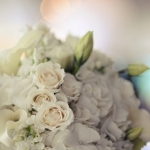 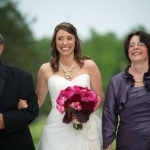 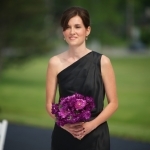 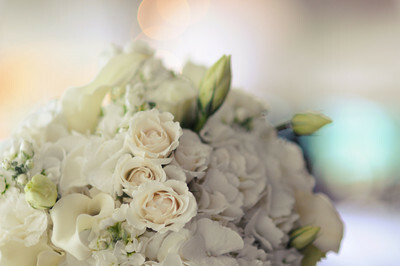 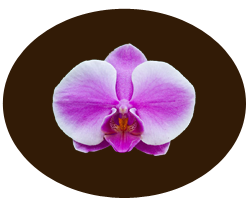 For those who want a bouquet that is like no other, Buffalo wedding florist, a Wedding Division of Plant Place & Flower Basket, is right for you. 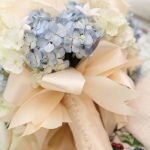 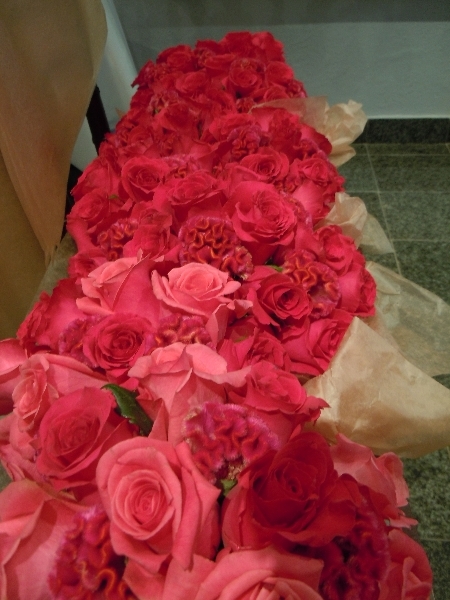 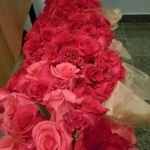 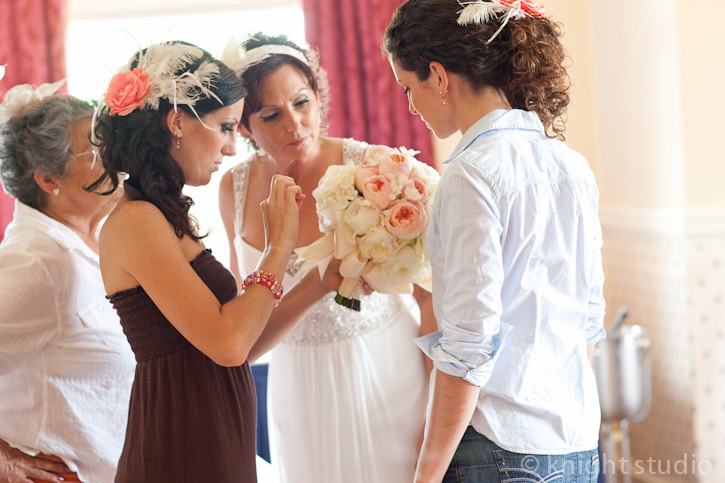 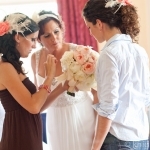 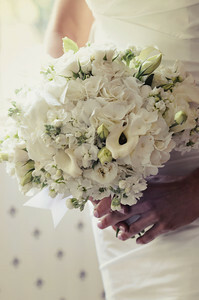 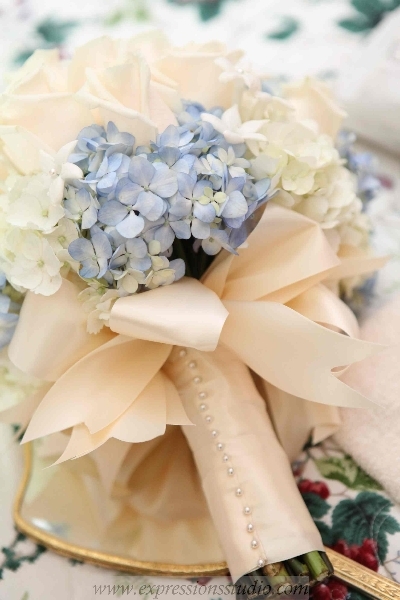 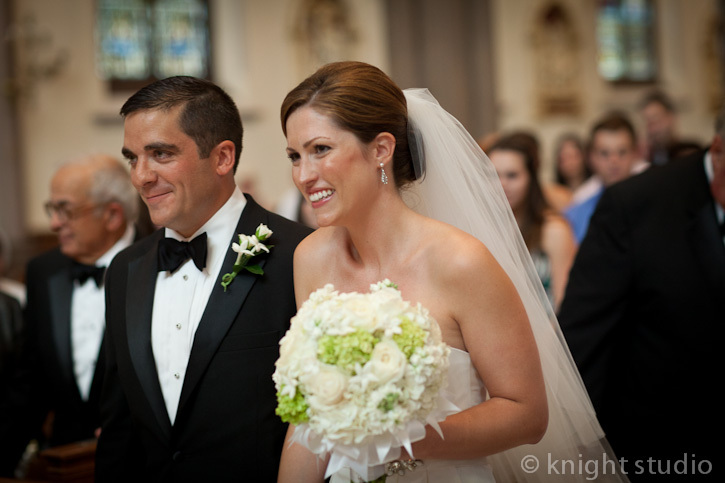 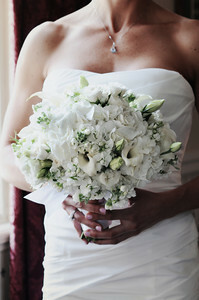 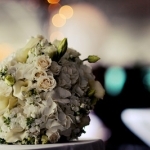 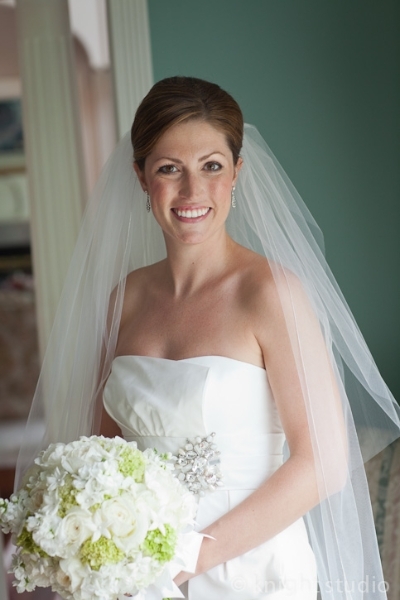 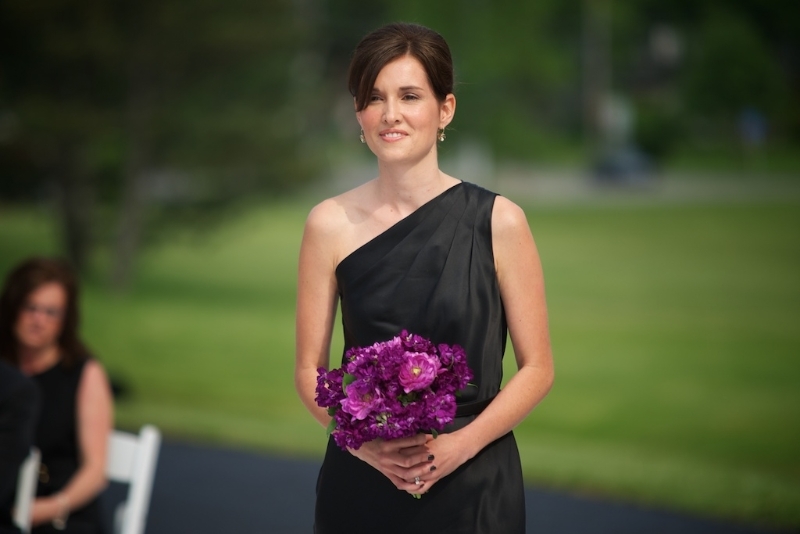 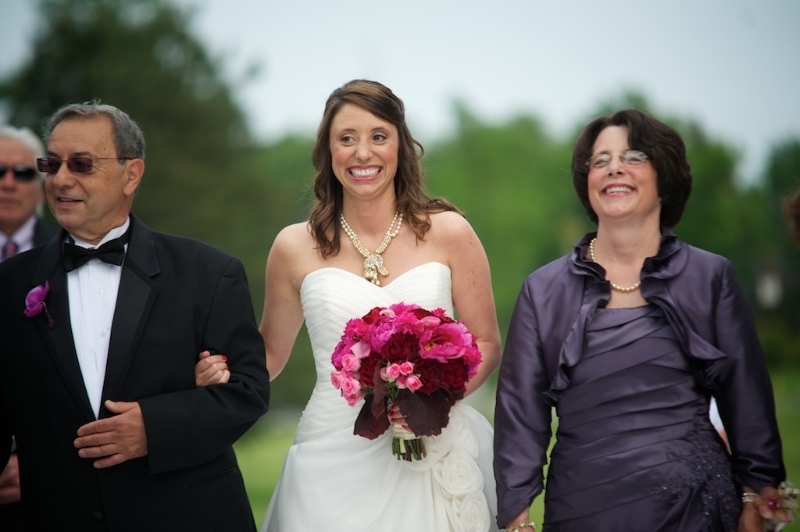 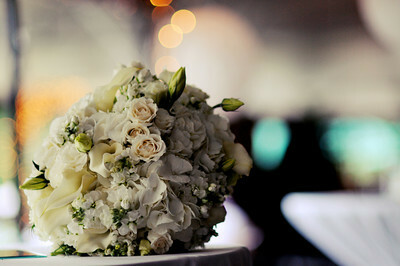 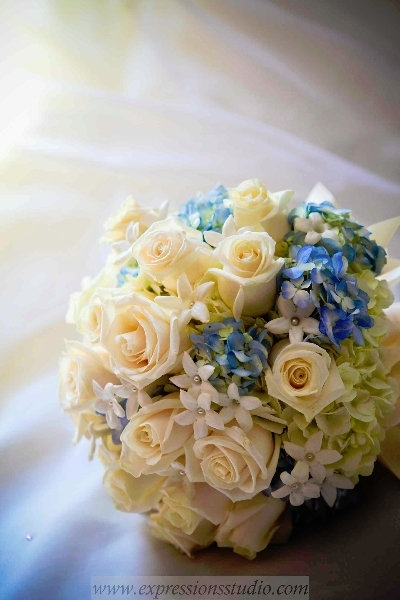 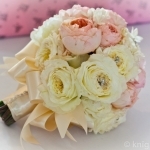 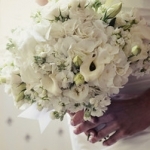 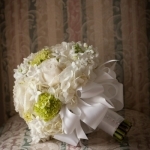 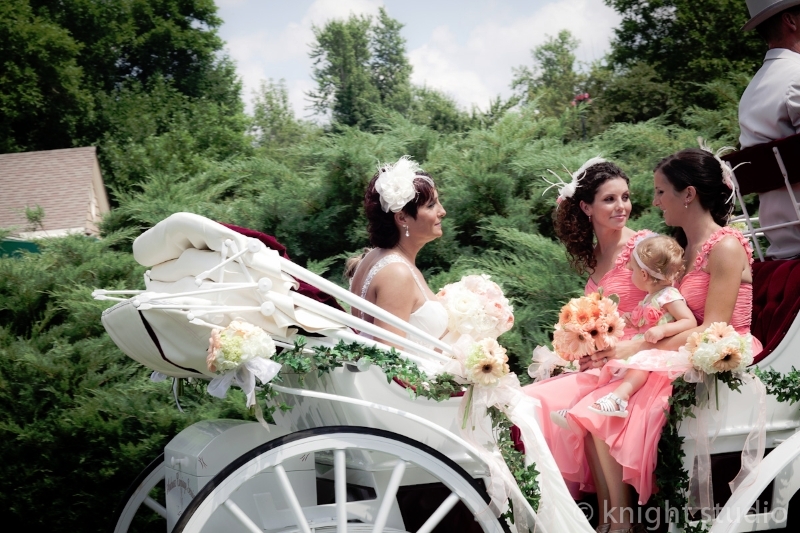 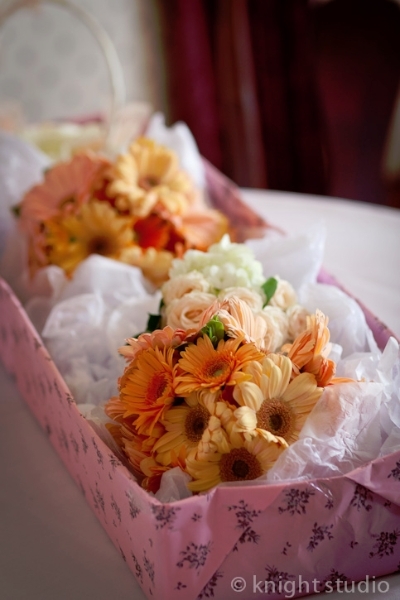 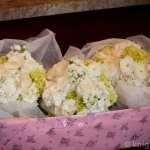 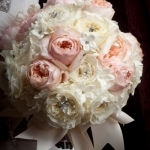 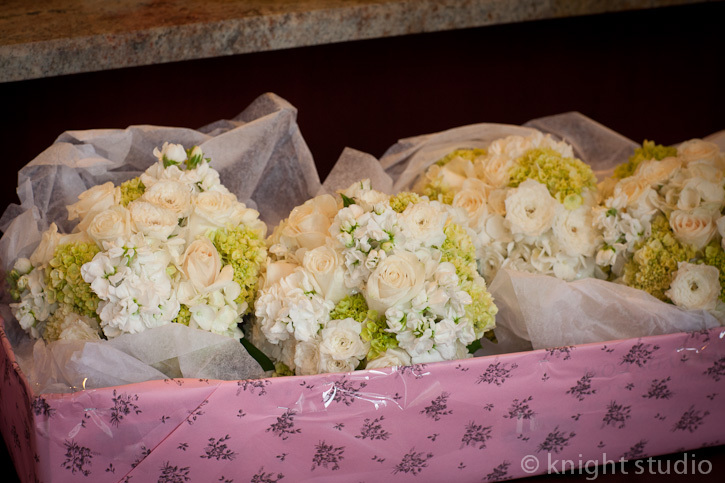 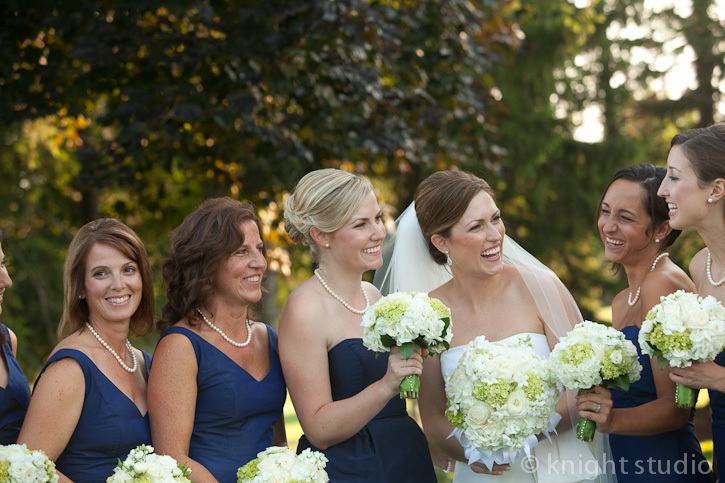 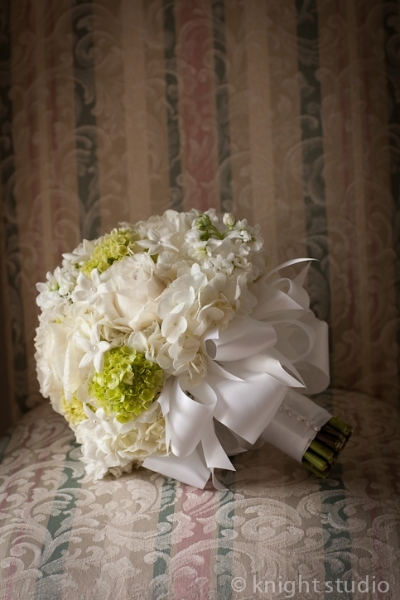 Together, we will create a beautiful bouquet to carry as you walk down the aisle to your future. 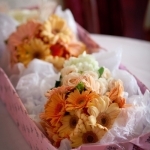 We can incorporate unique wrapping of the flowers, beads and jewels. 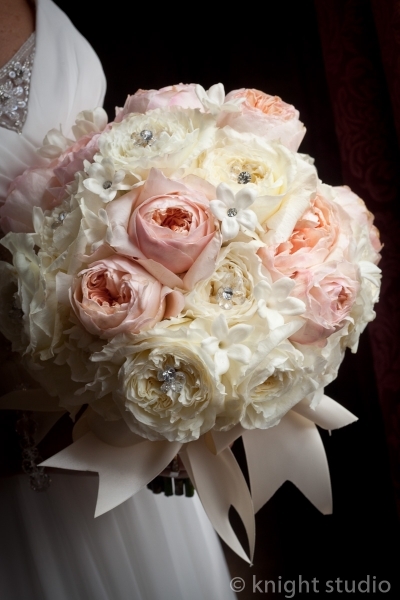 No longer does your bouquet have to be the standard roses. 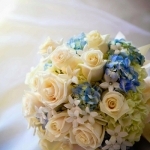 However, if this is what you want, we are more than happy to create it.